If you know me personally, you’d know it’s very hard for me to choose only 20 of my favourite Christmas songs to put into this blogpost. These are my absolute favourites and the ones I can’t get through December without listening to. My actual playlist for Christmas on Apple Music contains 59 songs and is 3 hours and 10 minutes long haha! 1. 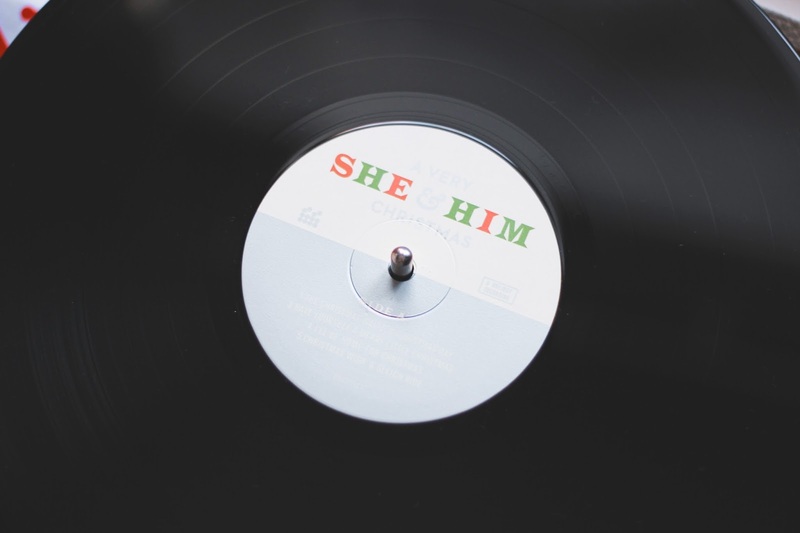 Sleigh Ride – She & Him2. Little Saint Nick – The Beach Boys3. Silver Bells – Jim Reeves4. A Winter’s Tale – David Essex5. Fairytale of New York – The Pogues & Kirsty MacColl6. Last Christmas – Wham7. All I Want For Christmas Is You – Mariah Carey8. I Wish It Could Be Christmas Everyday – Wizzard9. Merry Xmas Everybody – Slade10. 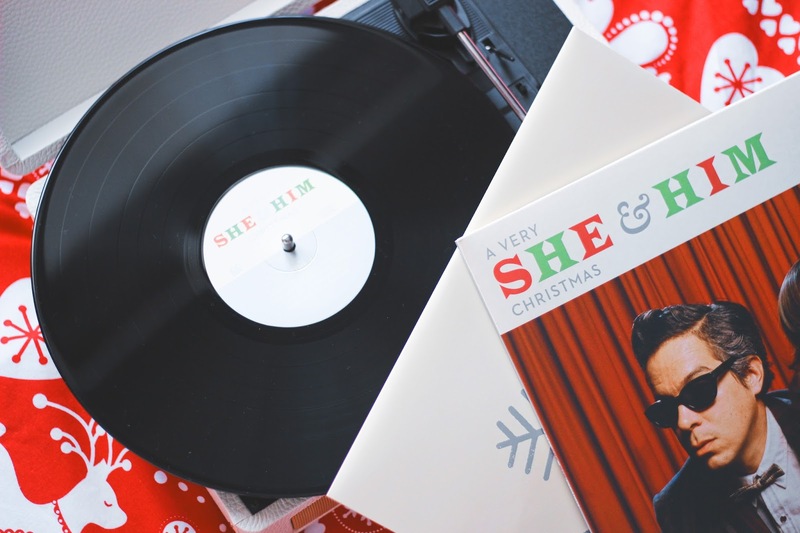 Merry Christmas Everyone – Shakin’ Stevens11. Do They Know It’s Christmas? – Band Aid12. Xmas In Bed – Eliza Doolittle13. My Only Wish (This Year) – Britney Spears14. Shake Up Christmas – Train15. A Holly Jolly Christmas – Burl Ives16. Christmas (Baby Please Come Home) – Darlene Love17. Have Yourself A Merry Little Christmas – Frank Sinatra18. This Christmas – Christina Aguilera19. It’s the Most Wonderful Time of the Year – Andy Williams20. Wombling Merry Christmas – The WomblesWhat are your favourite Christmas songs?